NOUN (Italian), ˈkʌstəm’ mi-zare, It means to customise. Here at Customizzare, we specialize in providing quality laser engraving services for both corporate and individuals. 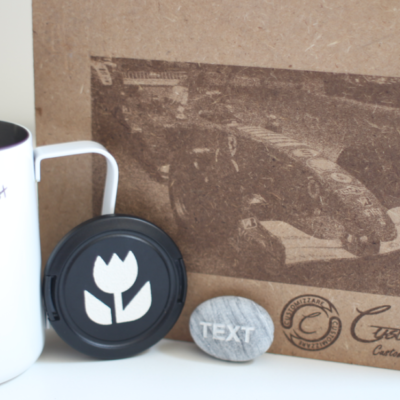 Being the pioneer in on-site laser engraving events, we provide exclusive on-the-spot personalization for your company products or corporate gifts. Our services include laser engraving of logos, graphics and texts on various material such as glass, leather, metal, plastic, or wood. If you are looking for the right gift for a special occasion with a tinge of uniqueness, simply customize them! Start Customizing your Creativity and create your own gifts today! 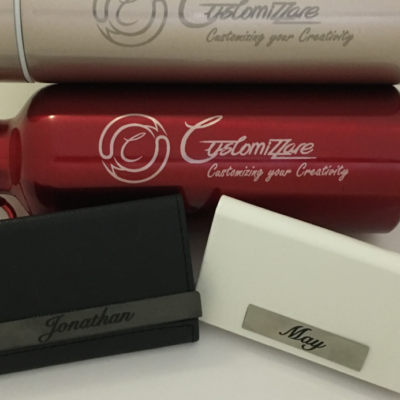 Being the pioneer in on-site laser engraving event, we provide exclusive on-the-spot personalization for your company products or corporate door gift. 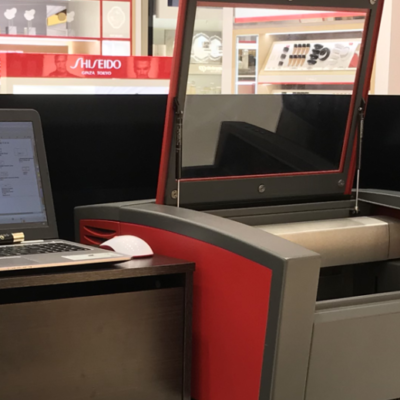 Our services includes laser engraving of logo and texts on various material such as glass, leather, metal, plastic, or wood. Can’t find the right gift for a special occasion? Looking for something unique? Customize them. Start Customizing your Creativity and create your own gifts today. We provide the highest quality laser engraving service to large, medium and small enterprises alike.